In such a critical situation, having Personal Umbrella Insurance from Modesto Insurance Center will protect your home, car, future wages, and all of your priceless assets from being used to pay for the expenses. Your Umbrella Liability policy from Modesto Insurance Center works to give you additional protection when damages exceed the liability coverage of your standard policies. It also offers extra security for many situations that may not be included in your basic insurance. 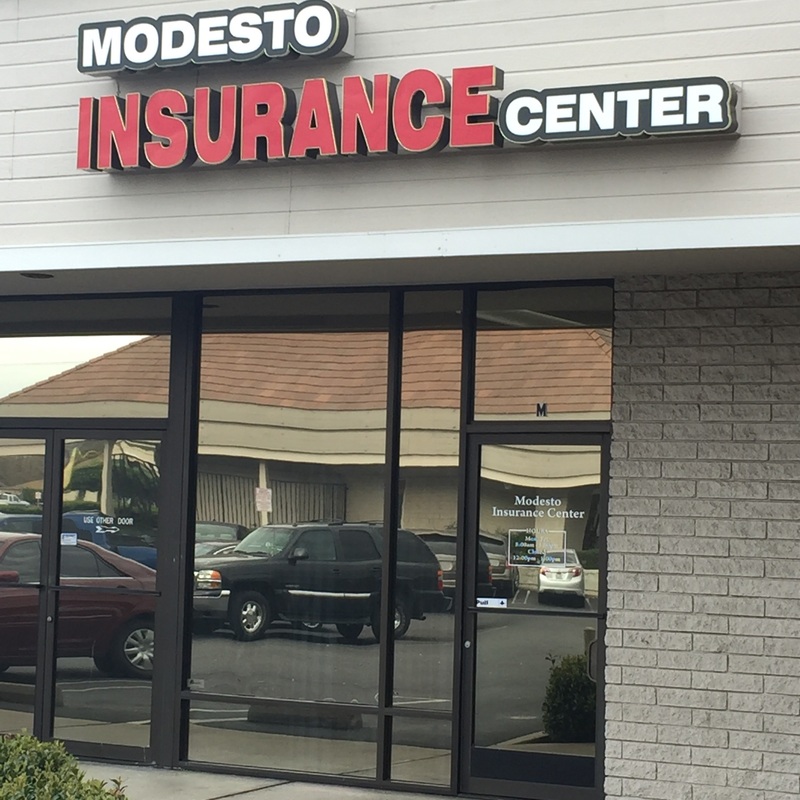 At Modesto Insurance Center, we are committed to the safety and security of you and your family, which is why we will work with you to create a perfect policy that protects all of your interests. Since Personal Umbrella Insurance will vary depending on your individual coverage needs, it’s important to discuss your options with one of our insurance specialists before making a decision.